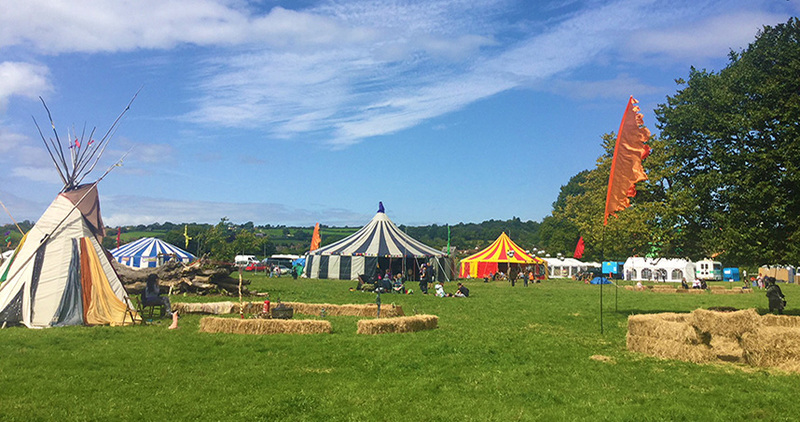 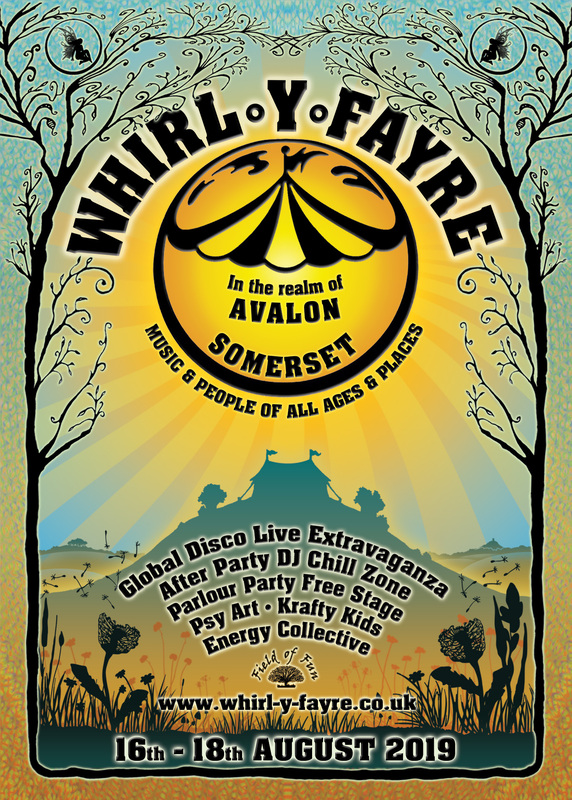 Whirl-y-Fayre 2019 returns to Netherham Farm and moves to the top of the hill from where we gain unbridled views down the valley of Avalon toward the Tor silhouetted on the horizon. 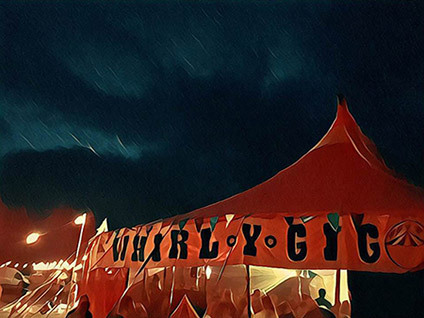 Here we bring you the seventh Whirl-y-Fayre perfect in formation with every element in place and future potential in the making. 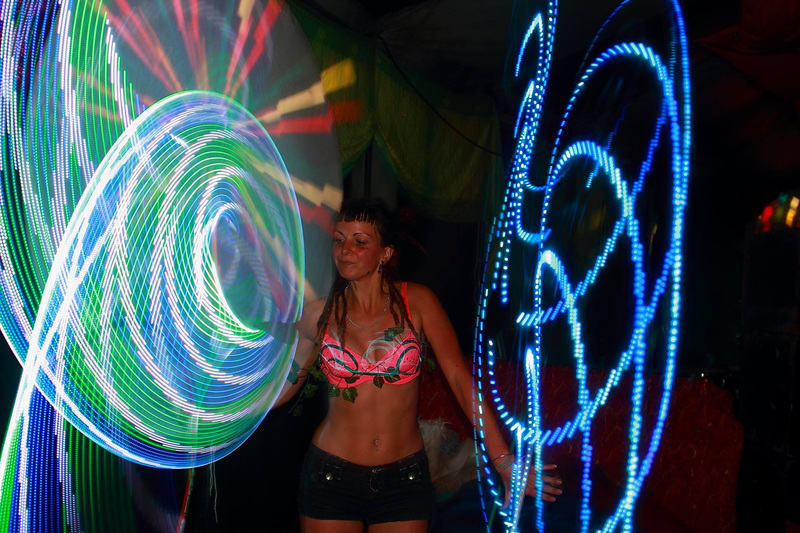 Whirl-y-Fayre is more than just a small festival and more than just a dance event. From beyond the realms of ordinary reality it connects with the sublime, with each other and with the magic of life. 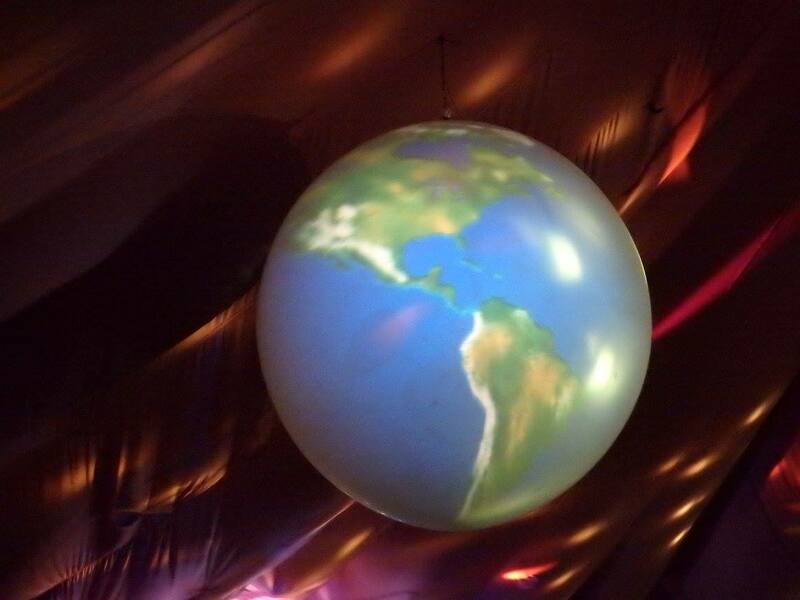 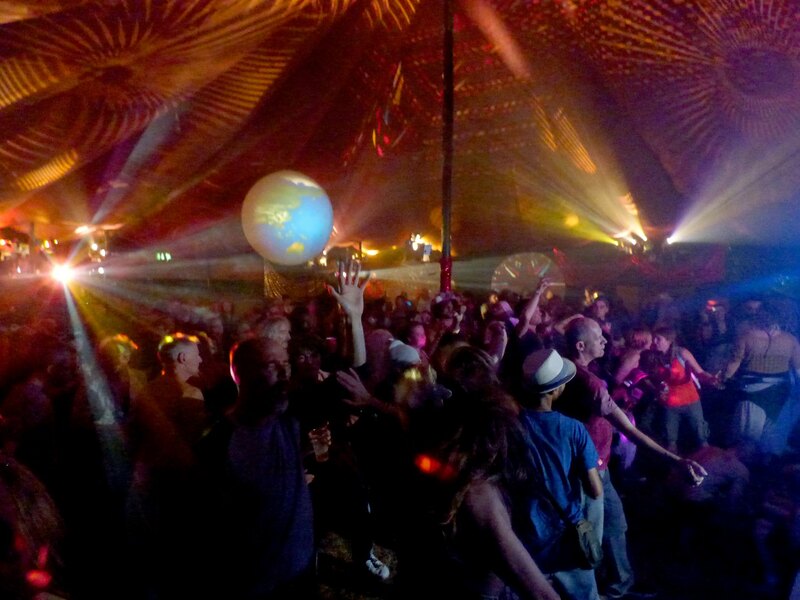 Whirl-y-Fayre is a beautiful gem, a global dance event with humanity at heart, where people of all ages and places can make discoveries and share experience, where we can be free! 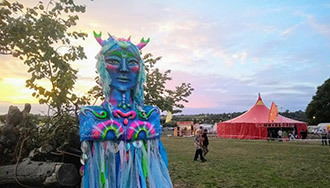 Whirl-y-Fayre is like no other, the biggest and best little festival where every element blends perfectly together to create a unique vibe sustained by love, laughter and one sound 24 hour music programming. 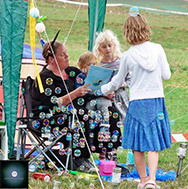 At every moment artists contribute to one flowing trip, perfect in time and place, musicians of all ages and places. 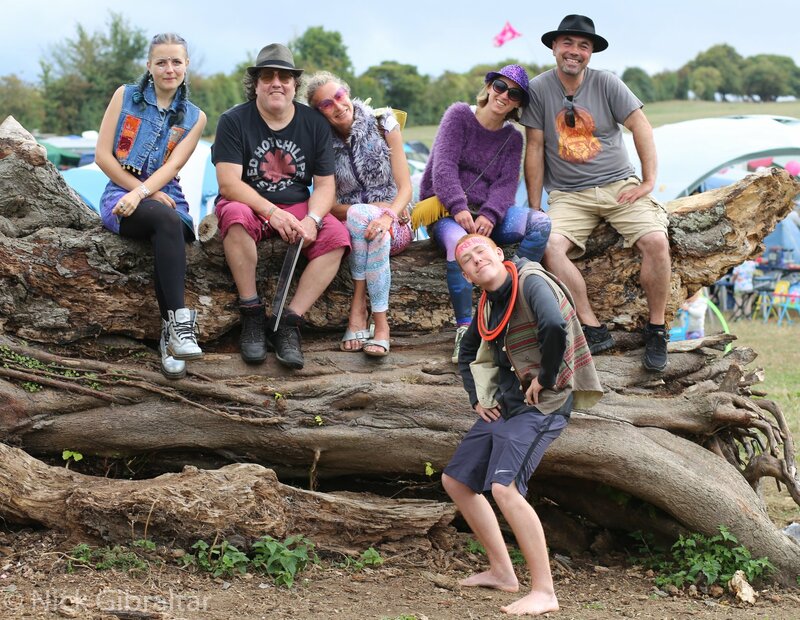 We have another fantastic music line-up in 2019. 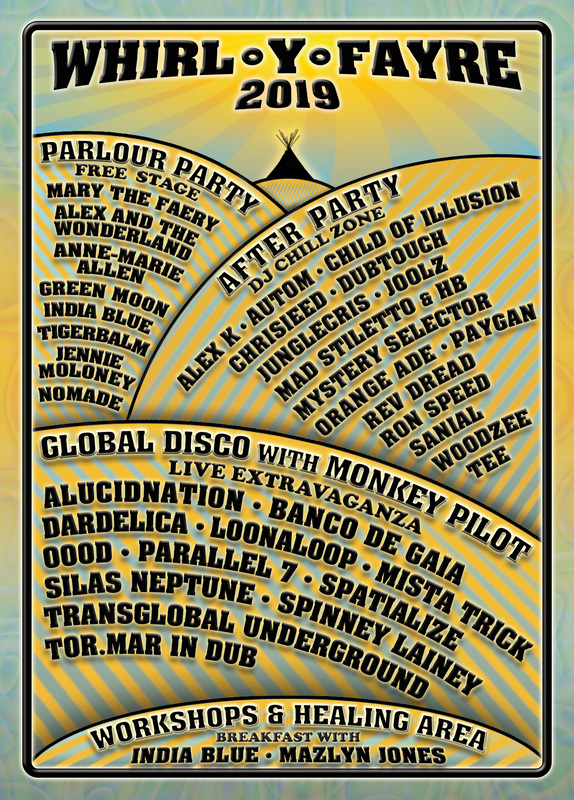 The Parlour Party free stage features amazing new talent as well as welcoming all of you! 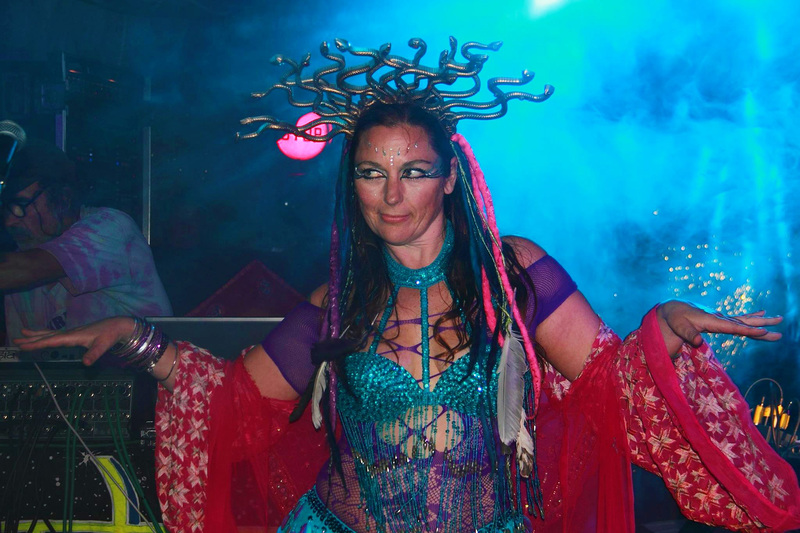 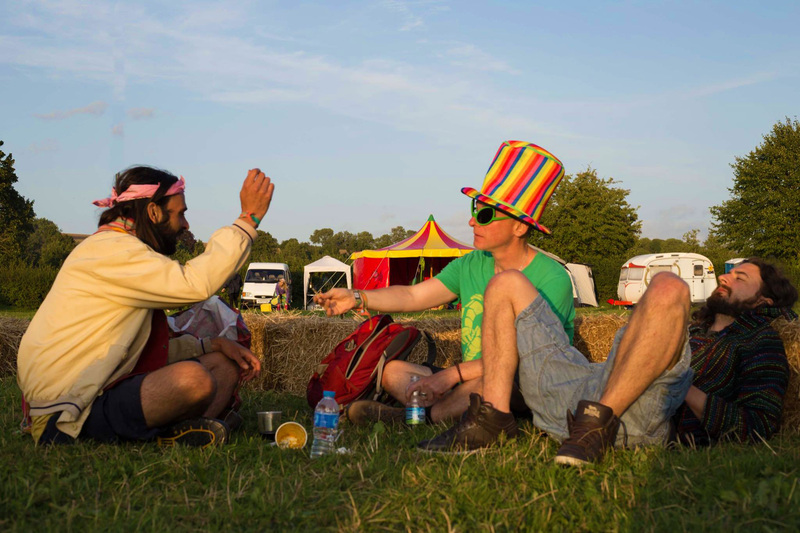 Some favourite bands return to the Whirl-y-Gig stage including Banco de Gaia, Transglobal Underground and Oood together with new discoveries such as Loonaloop, Mista Trick and Spinney Lainey. 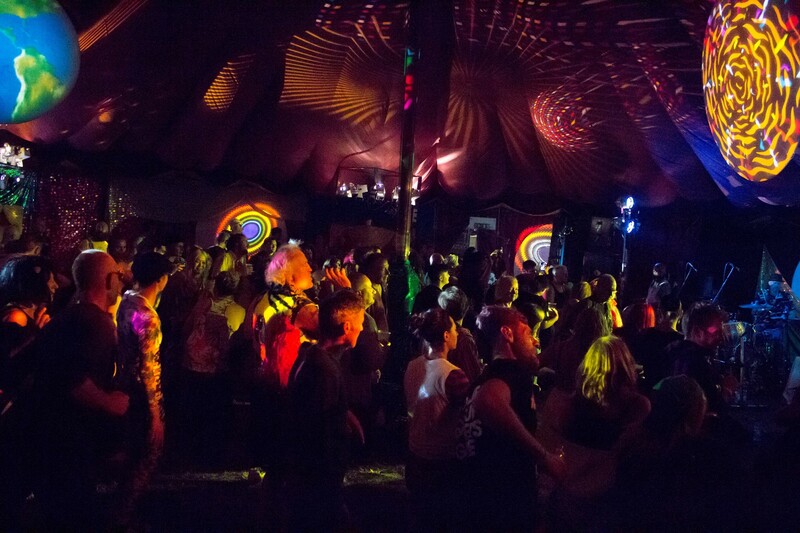 The After Party DJ chill zone feeds the vibe until morning when the breakfast programme includes supremo Mazlyn Jones, one of the first live artists ever to play at a Whirl-y-Gig back in 1991! At Whirl-y-Fayre, that special ‘something in the air’ is tangible and felt by all, and it binds everything together to produce a complete experience for everyone. 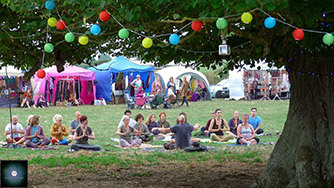 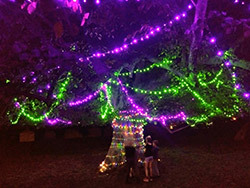 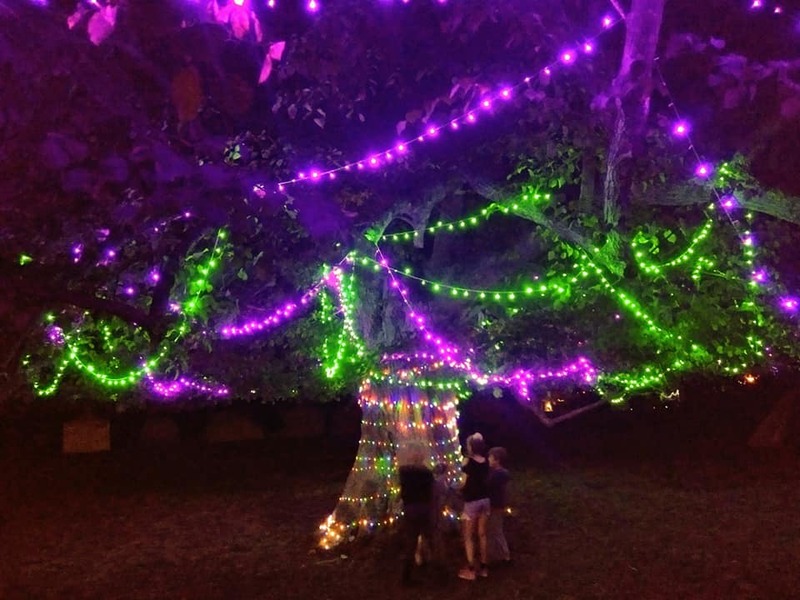 Happy happenings also include the Krafty Kids Tent, Robbie’s Psy Art and the expanded Goddess Temple workshops and healing garden. 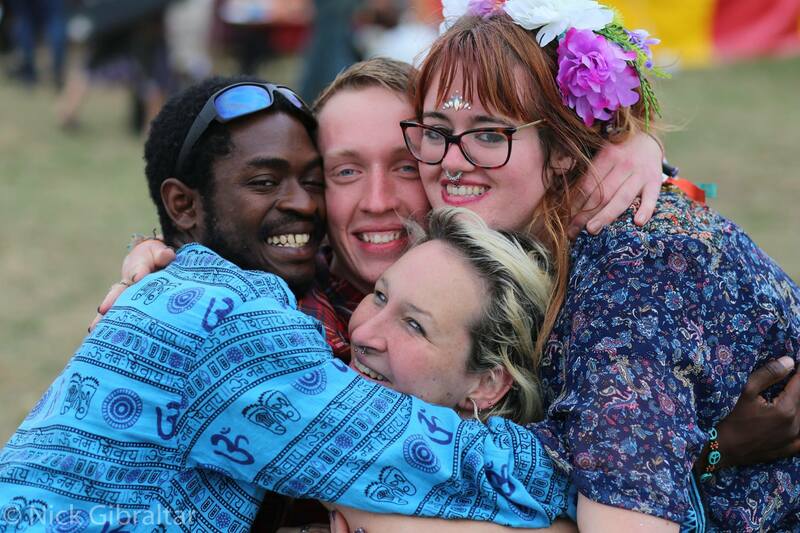 You can rely on Glenda’s bender in our 24 hour Café together with Peter’s bar open from mid-day until 2am. 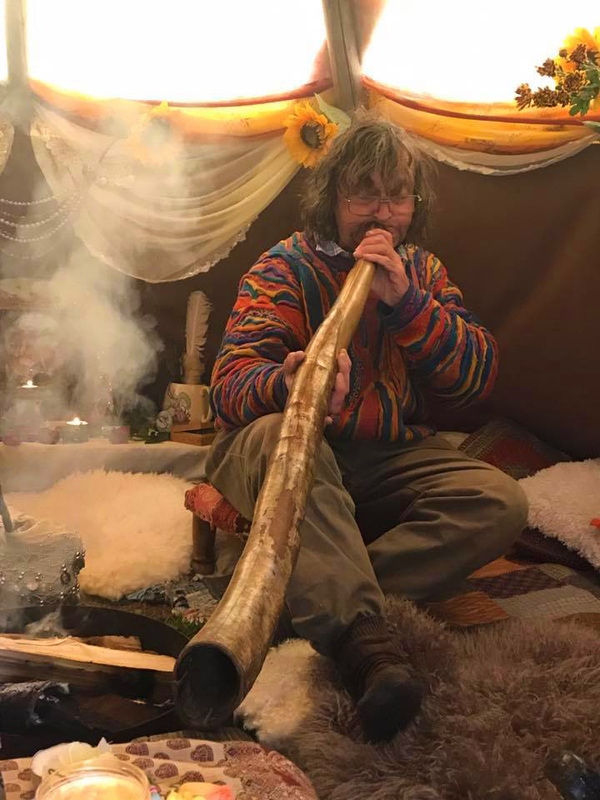 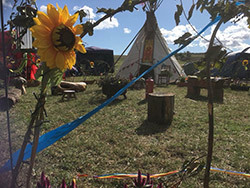 Within the magic realm you will also find a story-telling Tipi, the Energy Collective and of course the never fading fire pit. 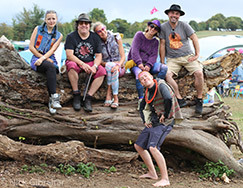 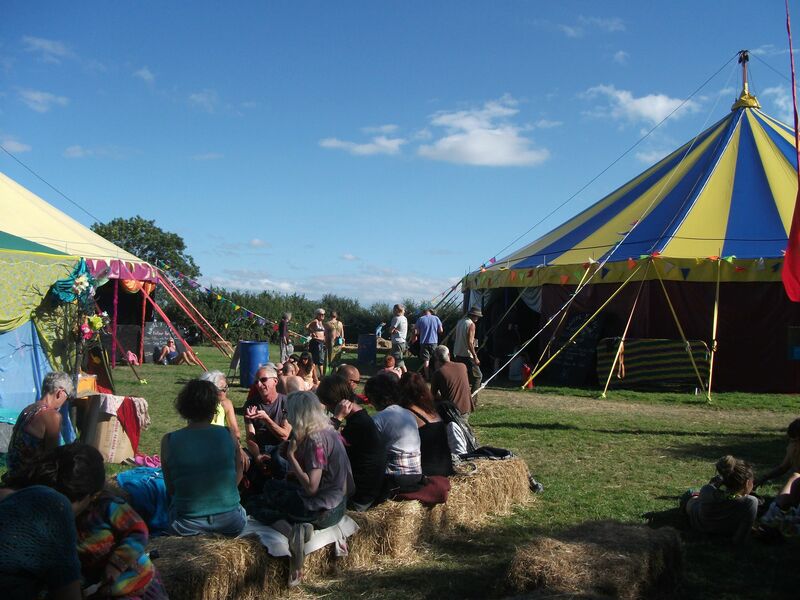 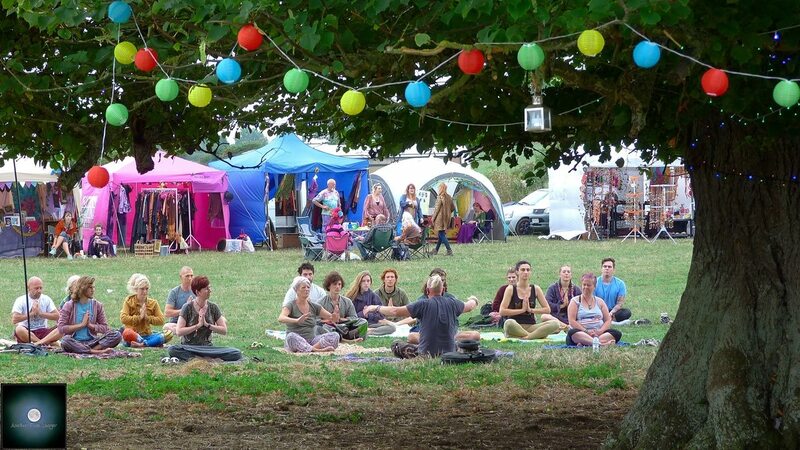 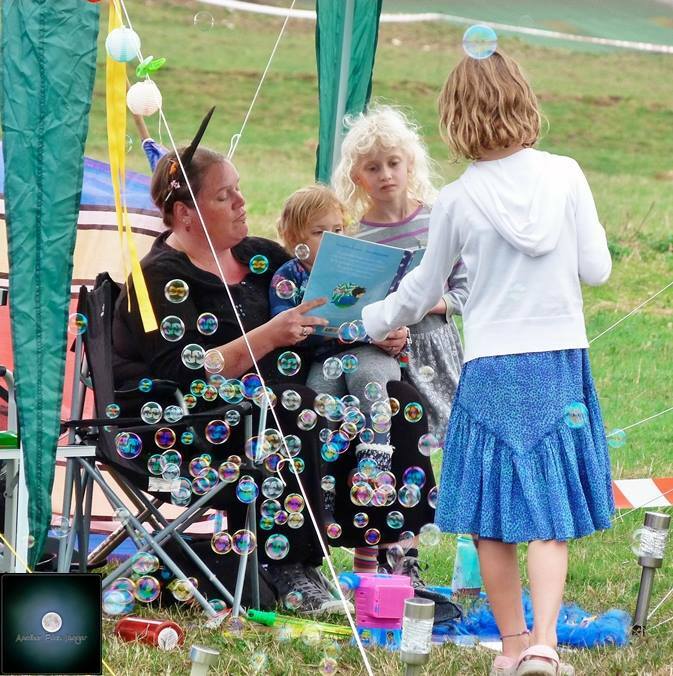 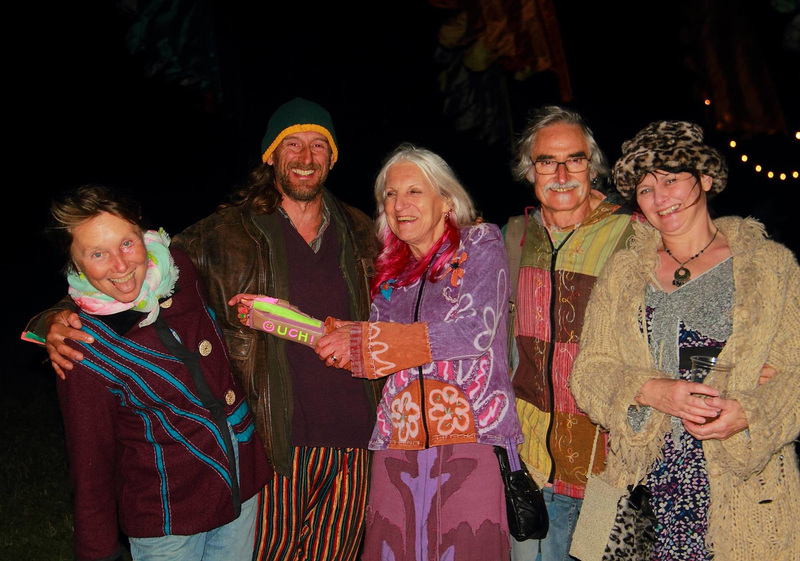 Voted ‘Best Family Festival’ by readers of Green Parent magazine and finalist in the NOEA Small Event of the Year Awards, Whirl-y-Fayre is recognised as a heart-warming joyful community where close friendships blossom, where we feel intimacy with sun, moon, earth and each other. 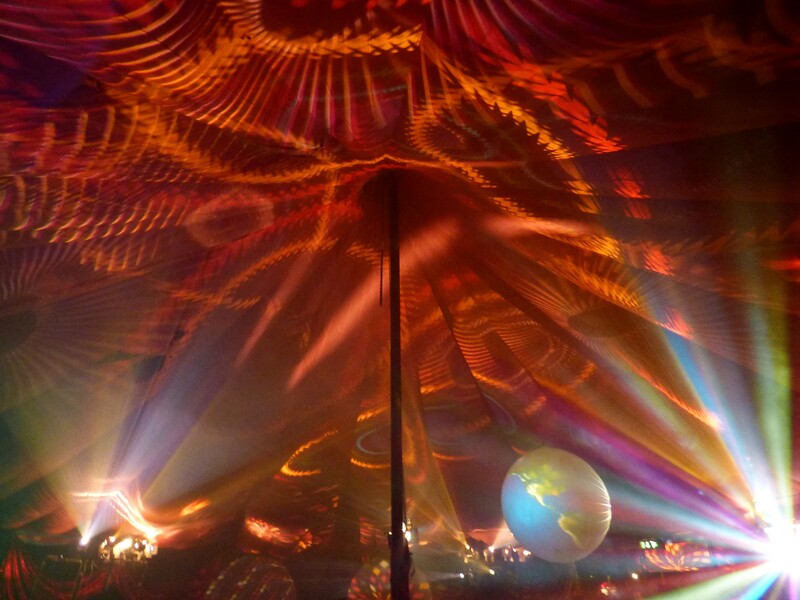 It is an event difficult to describe and a moment impossible to miss. 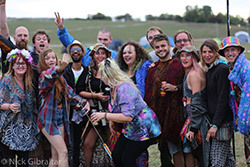 “I was beyond spangled this year. 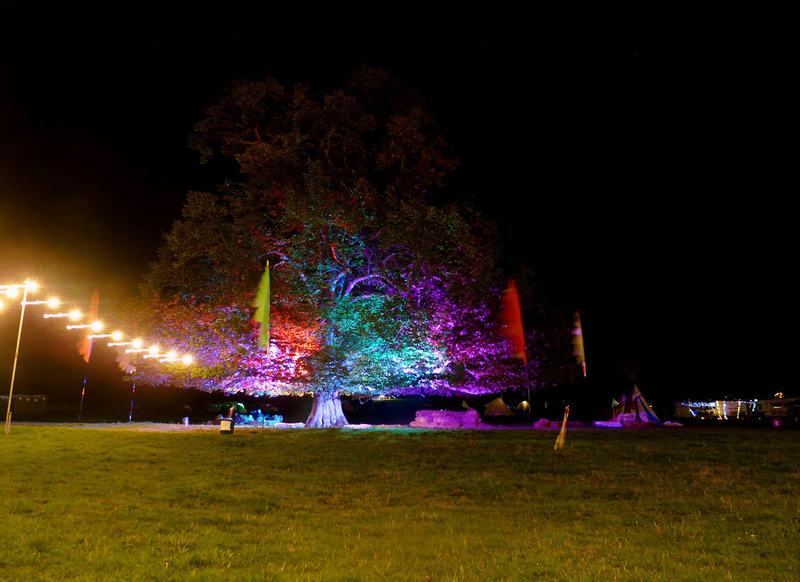 The fayre was incredible! 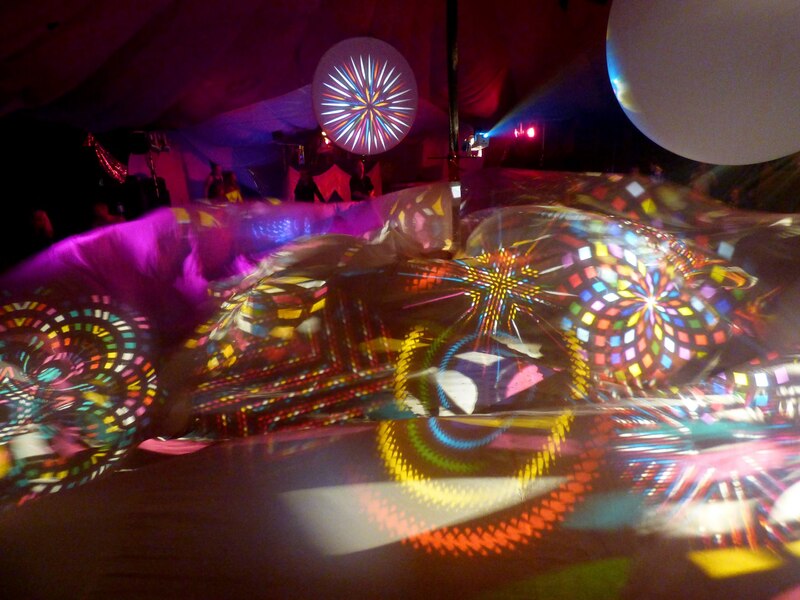 A private party detached from reality. It is down to everyone who stayed there. 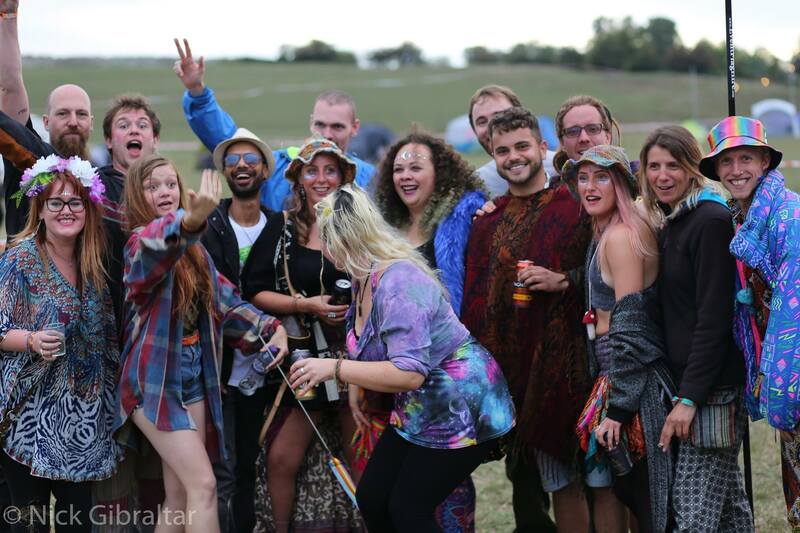 What a truly beautiful group of people you are. 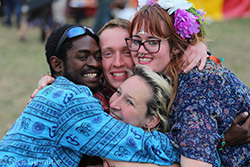 Never before have I felt so relaxed and so loved."